Requires iOS 9.3 or later. 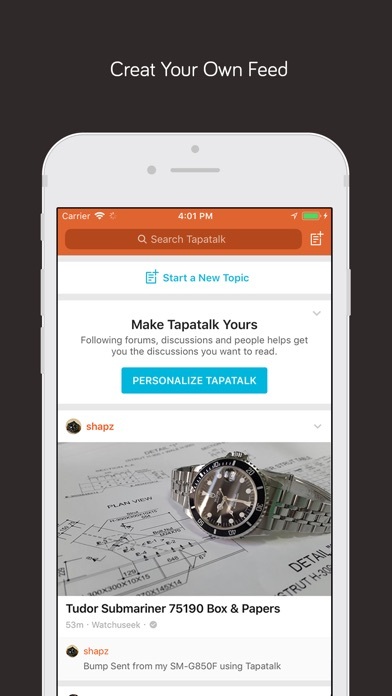 Tapatalk connects to over 100,000 online forums worldwide. 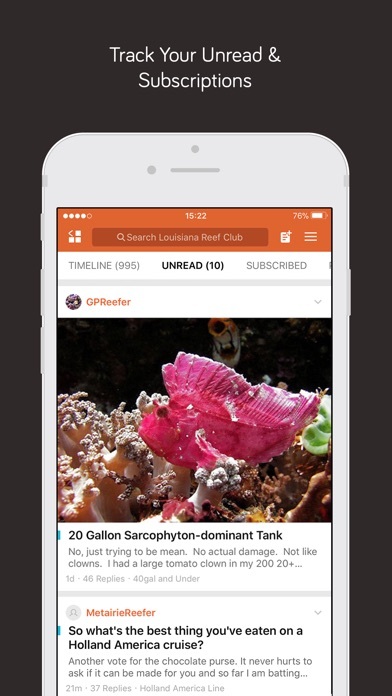 Post easily with unlimited Photo and Video sharing and instant push notifications. 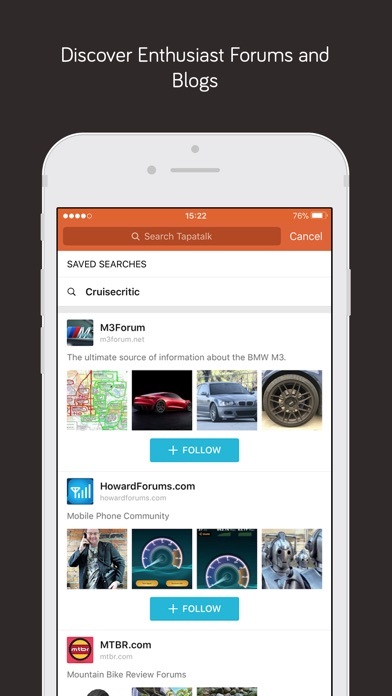 Tapatalk forever change the way you interact with online forums on mobile. 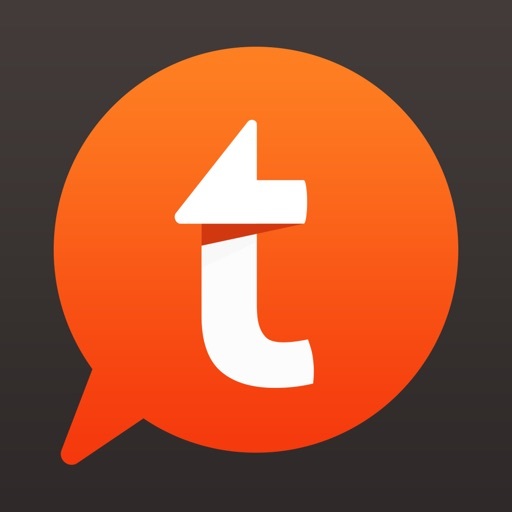 Bonus: Tapatalk works great for RSS / blogs too! Baby Bargains & Baby 411! 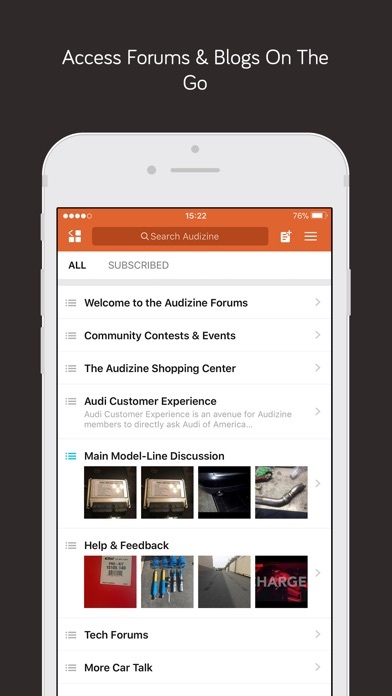 Fully optimized for iOS12 with tons of performance, usability and user interface enhancement. 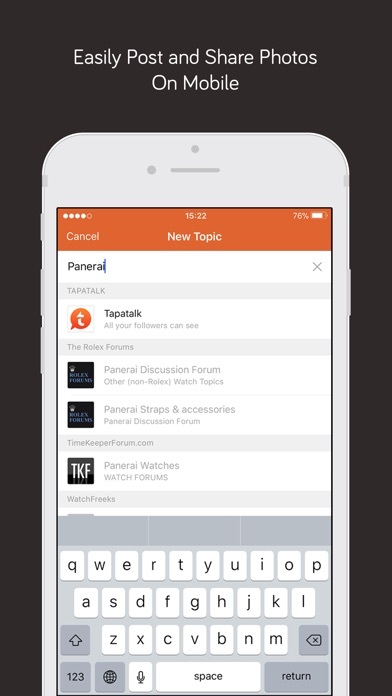 Try the new Tapatalk app today.